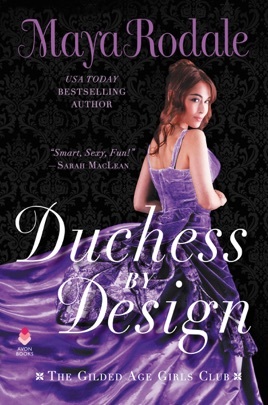 Rodale (It's Hard Out Here for a Duke) charms with this captivating historical, the story of an impoverished English duke who sets out to marry an American "dollar princess" and a genteel dressmaker who prizes her independence above all. 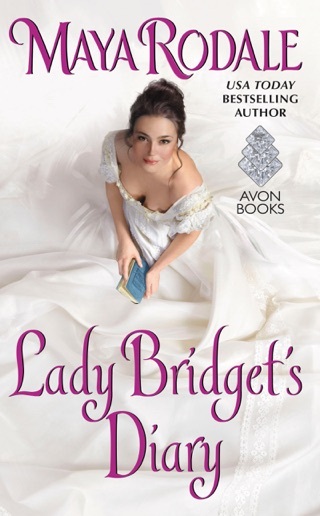 The Duke of Kingston would prefer to marry for love, but he's got dowries to fund and a mother whose fashion spending rivals a small country's GDP. He hopes for both love and money when he meets Adeline Black, whom he erroneously believes to be heiress Harriet Burnett, in the lobby of New York's most fashionable hotel. Once his misapprehension is corrected, Kingston cuts a swath through Manhattan's most eligible but he can't forget Adeline. After a group of subversive suffragettes sets up Adeline with her own shop, she believes she has it all but Kingston reminds her that she doesn't have love. Sparkling characters, able plotting, and joie de vivre make the first in Rodale's Gilded Age Girls Club an utterly enjoyable standout.